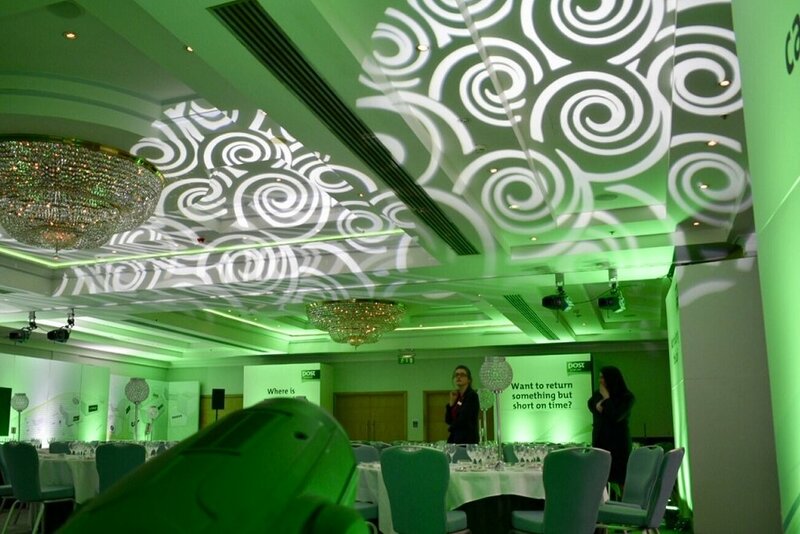 Our core business is audio visual equipment hire combined with professional technical support. Conferences are our speciality particularly with simultaneous interpretation. Whether it’s a small VIP meeting or international conference, Magpie will add that professional touch with audio visual technology that is required for todays conference savvy delegate. From basic equipment rental such as projectors, large display screens, sound systems and lighting, to simultaneous translation equipment, wireless delegate microphone systems and voting. We also provide the latest high-tech wide screen projection and digital screen displays. 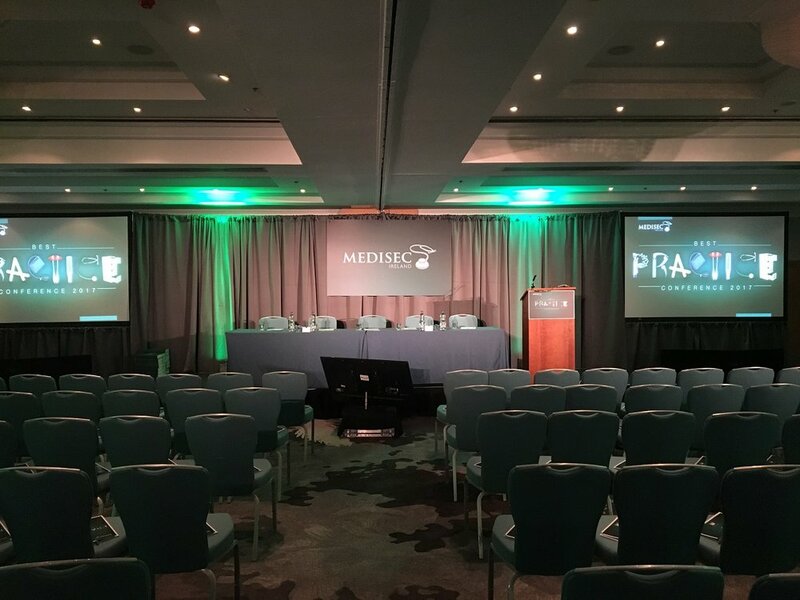 Operating from the heart of Dublin we provide a quick and easy comprehensive av rental service to some of Dublin’s best known quality hotels along with one of the best teams in the business. If you have an upcoming event, please fill out our ‘Get A FREE Quote’ form with as much detail as you can provide. It will only take you 2 minutes and we will be able to then advise you on what you will need for your conference or live event. “It was great to work with Magpie on this. 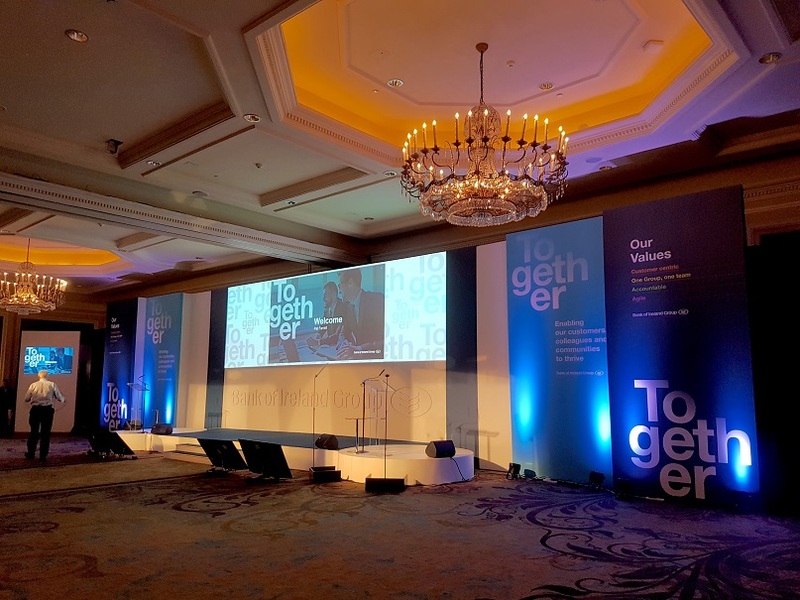 I really believe that as a collective you helped minimise a lot of the pressure and difficulties that can ensue from a) delivery an event in another country and b) having to manage so many components remotely. I could not have asked for a better team for pre-production and live. Thank you so much for your management of it all and for being so responsive and solution focused all the way. These are the most important traits for me in a production partner and I have no doubt we will be using Magpie again in the future for opportunities of suit. Just a note to compliment you, Kevin and your team on arranging our AV so well on Saturday. Everything worked like clockwork. Thank you so much. If you would like to get in touch with the team here at Magpie, please let us know below.